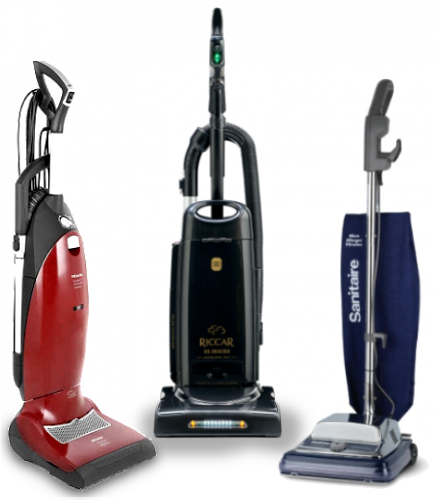 Q: What Is The Best WebSite For Vacuum Cleaner Info? A: Well, The Henry Company of Course! The Site is PACKED with Info about Vacuum Cleaners and Other Information that Answers the Questions YOU Need to Ask! Check Out the Site HERE! Q: What's the BEST Vacuum for Pet Hair? A: Well, it Certainly isn't one with a Plastic Brush Roll. 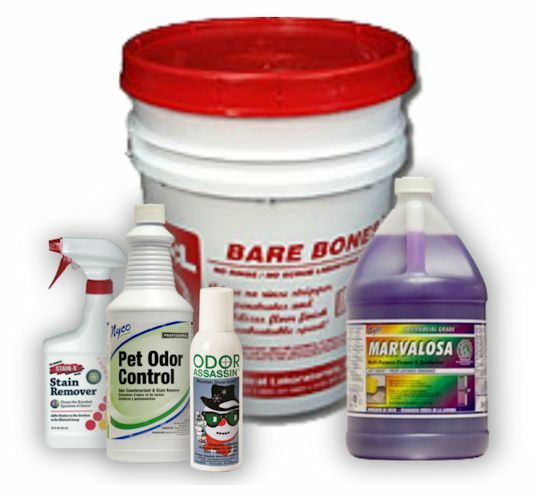 Many companies Certify their products as being "Pet Hair Ready" then equip them with a plastic brush roll. The BEST Vacuum for Pet Hair is one that has a Thick, Round, METAL Brush Roll. Here at Vac Parts Plus, most Vacuum Cleaners we sell have a metal or wooden brush roll. 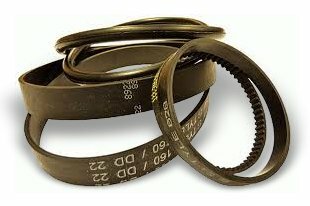 Q: How Often Should I Change My Belt? A: Belt Life in general is no longer than One Year. Even if it is still in one piece, and looks good, chances are that it has stretched out and is no longer turning your brush roll in all situations. We sell belts starting at $1.99, so don't put it off, it's a small price to pay for better cleaning. Q: How Often Should I Change My Vacuum Cleaner Bag? 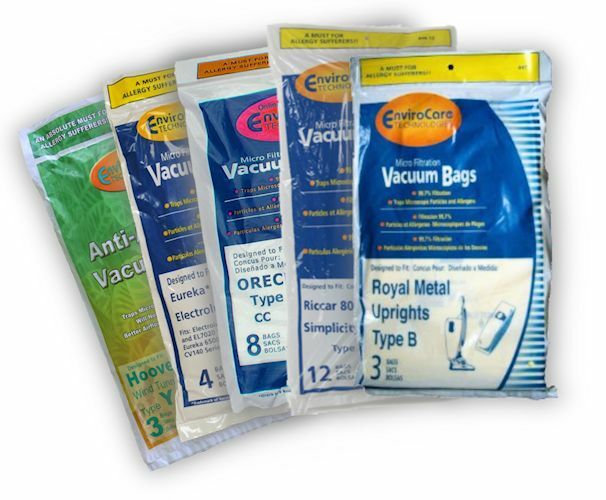 A: Most Vacuum Cleaner Bags have significant performance loss somewhere between 1/2 to 3/4 Full. 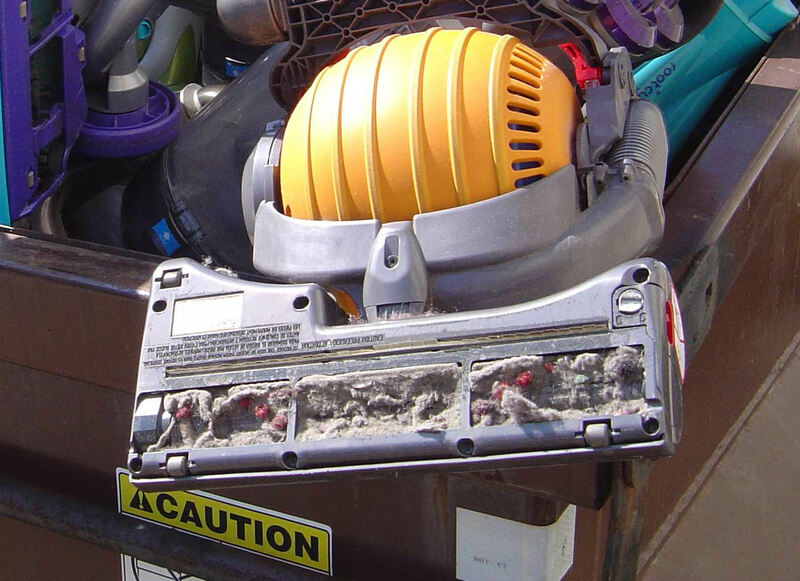 Debris such as heavier soils or dust will also reduce the lifetime of your vacuum cleaner bag and put strain on the motor itself. We Stock Hundreds of Obsolete to New Paper Bags in our Vast Warehouse. 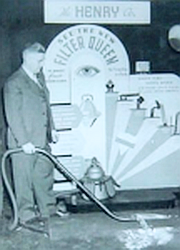 Q: How Often Should I Clean My Bagless Vacuum Cleaner Filter? A: The Manufacturers who make these products suggest you do it EVERY TIME YOU VACUUM! 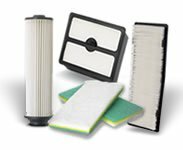 You need to remove the nasty dust packed filters, which most have 2 or more so you need to find these, and then beat these on the side of your garbage can or blow them out with air. Either one of these just blows the dust you just picked up all over the place and into your lungs. Our suggestion? Buy a BAGGED Vacuum! Q: Is It TRUE That Dysons Never Clog? A: NO, it is FALSE! It's a Marketing Ploy. Take a Look at the Picture to the Right of the Dyson "Baby Ball"! This was brought in by a Customer who was tired of it CLOGGING! That's Our Dumpster. Truth is, any Vacuum Can Clog if it isn't Properly Maintained. 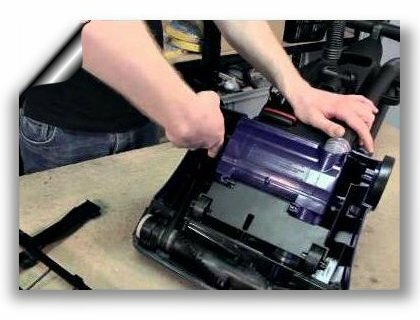 Most of our Repairs are Un-Clogs, of Mostly Bagless Vacuums. We Won't Sell Scams, We Sell You the Right Vacuum, FOR YOU!